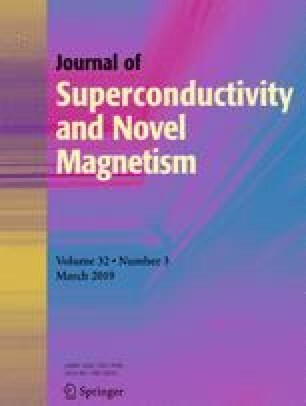 This paper deals with investigation of magneto-electronic and thermodynamic properties of new spin gapless semiconductor quaternary NiFeMnZ (Z = In, Sn) Heusler alloys. In addition, electronic properties such as band structure and density of states were studied in detail. The obtained results are based on first-principles calculations, using the full potential linearized augmented plane wave (FP-LAPW) method within well-known generalized gradient approximation (GGA) coupling with spin-orbit calculation (SOC) in framework of the density functional theory (DFT) implemented in the WIEN2k package. As results, the alloys were found to be new spin gapless semiconductors (SGSs), and both compounds in LiMgPdSn-type crystal structure are stable. The magnetic moment of NiFeMnIn and NiFeMnSn was 4.39 and 4.99 μB per formula unit, respectively. This result is in agreement with the Slater-Pauling rule (Mtot = 24 −Ztot). Furthermore, the thermodynamic properties were also predicted. All these multifunctionalities lead to crucial interest for developing future spintronics device generations.